A Traumatic Brain Injury (TBI) is a general term for pain or disability caused by a brain strain. Head injuries can vary from hardly severe to being permanent and even fatal. In all levels of severity, it is still very important to have head injuries assessed by a professional. The brain runs the human body, so if it is not functioning properly there will usually be harmful effects to other functions of your body as well. In their most recent study, the Centers for Disease Control and Prevention stated that yearly, there are about 2.5 million emergency visits to the emergency room related to a traumatic brain injury. There are also about 56,000 deaths a year due to TBI. A portion of the people who survive a traumatic brain injury will recover, however, others will suffer from a permanent disability. A TBI occurs when the brain is strained. There is a variety of scenarios that cause this. 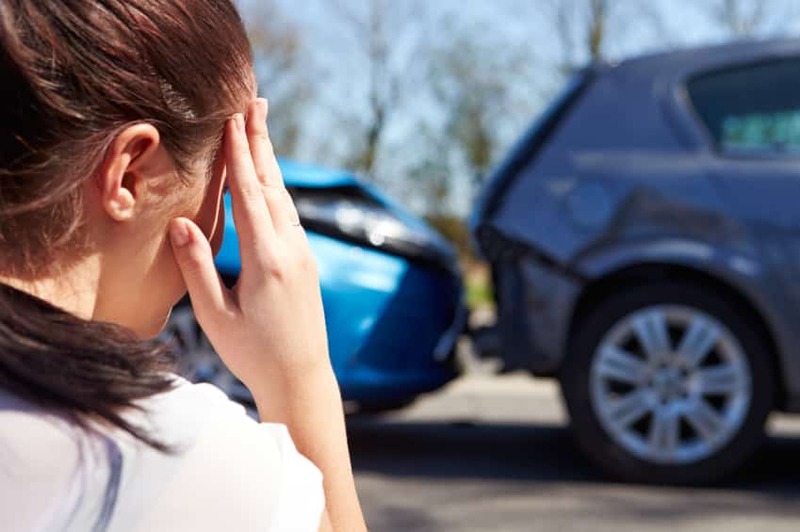 The three most common causes of TBI are car accidents, firearms, and slip and falls. A lot of the common causes for TBIs happen when an everyday situation plays out without caution. Brain injuries can also become more severe if not treated properly. Sometimes head injuries have symptoms that are undetectable to you or hard to recognize as a head trauma injury. Therefore, it is always important to get checked out by your doctor.